I just bought this book, for RM 46.70. 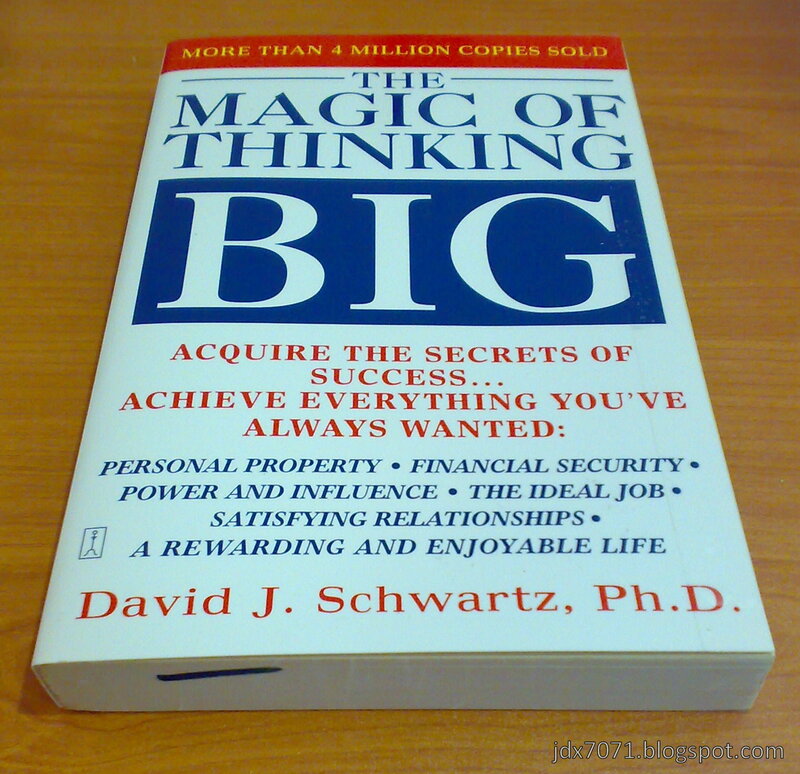 Actually I read this book sometime ago, and it gave me the "BIG thinking" that help me did some BIG decisions, and BIG stuffs. But after sometime, seems like the "BIG" effect has wear out, and I really hope by re-read this book, I can find back the "BIG thinking", be confident of what I am doing right now and work harder towards my dreams.